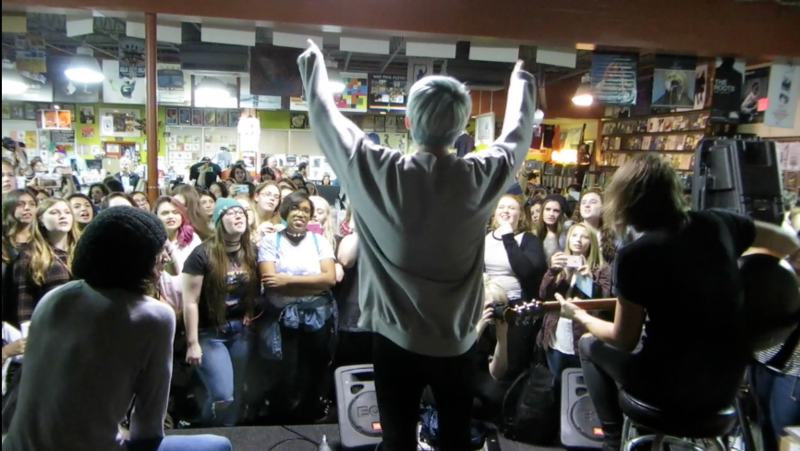 Houston local band Waterparks is one of the newest additions to Equal Vision Records. In November 2015, Awesten Knight, Geoff Wigington, and Otto Wood announced their signing to the label and released the puppie-filled music video for their new single “Crave” off of their new EP Cluster, released earlier this month. Since then, Joel and Benji Madden have taken them under their wing and have vocalized their excitement and support for the band over Twitter. Following their signing, the band opened up for Good Charlotte during their comeback show. The band also made a cameo in Good Charlotte’s new music video “Makeshift Love”. The band is now part of the Black Cat Tour with Never Shout Never, Metro Station, and Jule Vera until the end of the February. 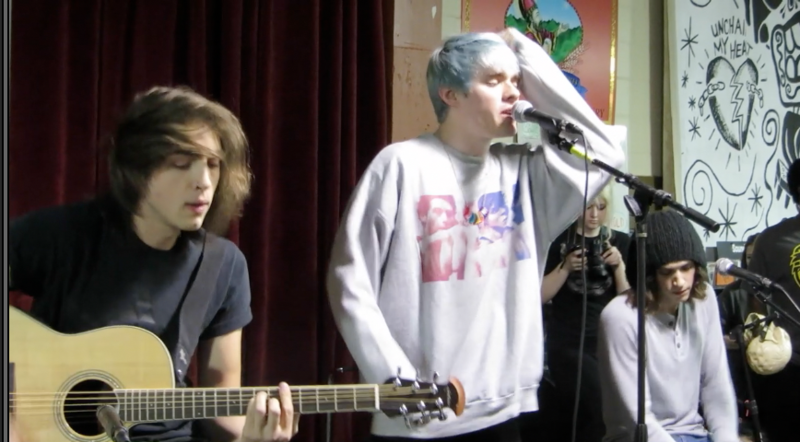 Make sure you keep an eye out for Waterparks, you don’t want to miss out. Itza Sanchez is a bilingual student at the University of Houston majoring in media production. She enjoys writing about film, music and art.